The UOB Lady’s Card is a rewards card in Singapore that’s only open to women, as the tagline “The men don’t get it” suggests. It used to be pretty terrible, until UOB revamped it in March 2019. 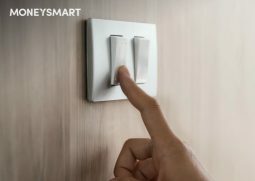 Now it’s one of the strongest rewards credit card in Singapore – what a comeback. 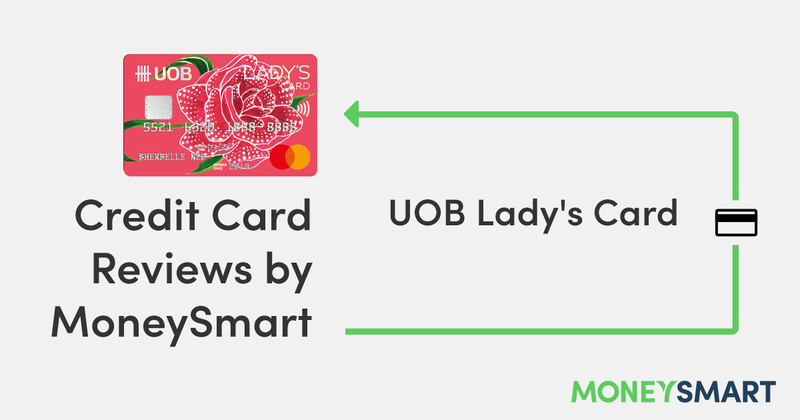 Let’s take a look at the revamped UOB Lady’s Card and check out its benefits. Note: There’s a higher tier version of this card called the UOB Lady’s Solitaire Card for minimum income of $120,000. It has better perks but it’s also a lot more expensive, not to mention out of reach of normal plebeians. On to the card itself. As mentioned, this is a rewards credit card that lets you earn 10X UNI$ (UOB rewards points) on any one spending category of your choosing. That’s equivalent to $1 = 4 air miles. Points are awarded for every $5 you spend. This is an impressive earn rate. Only a few other credit cards let you earn 4 miles per dollar, and some of these are fairly restrictive. The categories are a tad reductive, but I’m not complaining since you do get to choose. To do so, you need to enrol online. You can also change your preferred category every calendar quarter, which is a nice touch. UOB has removed the absurdly high minimum spend of $3,000 per month in order to earn rewards. Like all other rewards cards on the market, there’s no minimum spend. There is, however, an expenditure cap of $1,000 a month. If you spend more than that on your bonus category, you won’t earn bonus points. Are there any other UOB Lady’s Card promotions? Those who are new to UOB (i.e. don’t have a UOB credit card) are eligible for UOB’s attractive $100 of free Grab rides. Sign up online and spend $1,000 in the first month. You can get another $100 if you sign up for a UOB savings account too. However, you can take advantage of this promotion with other UOB credit cards too, not just the UOB Lady’s Card. You might want to check out what other credit cards UOB has to offer first. Having a UOB Lady’s Card also entitles you to discounts at partner merchants. Some of these appear to be Lady’s Card exclusives and are actually pretty good. For example, you can get $30 off a $120 bill at Haidilao, $30 off $140 on Zalora, and $30 off $300 on Agoda. 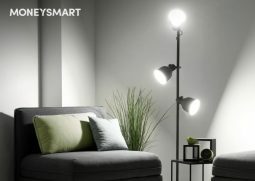 Finally, there’s also a 0% interest instalment plan available called LuxePay, so you can pay off your immense shopping bills over 6 or 12 months. 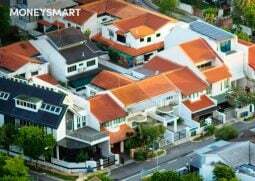 But that’s not necessarily a good thing – read this article for the dirty truth about on instalment plans. Hey man, UOB, there’s nothing glamorous about overspending on your credit card. Credit goes to UOB for rather belatedly realising that not all “ladies” are tai tais and shopaholics. 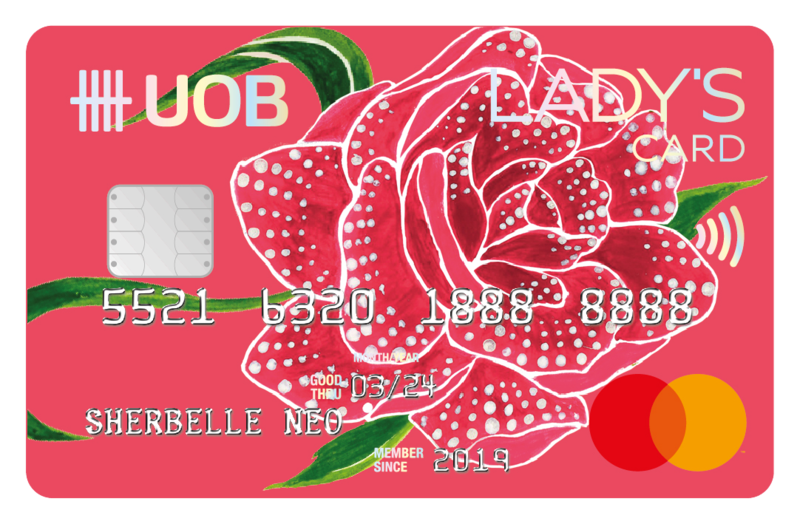 With the credit card revamp, the UOB Lady’s Card is the only rewards card on the market that lets you choose which spending category you’d like to be rewarded in. 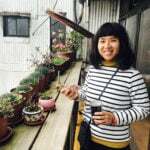 Citi Rewards Card – If you constantly need new clothes, the Citi Rewards Card lets you earn air miles faster so you can take your OOTDs in Seoul or Melbourne in no time. You get 10X rewards when you spend on shoes, bags and clothes, and at department stores, up to $2,000 a month. DBS Woman’s World Card – If you have a high enough qualifying income of $80,000 p.a. 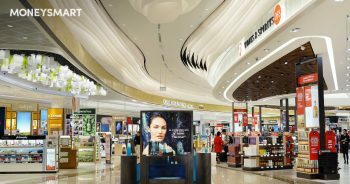 (we hope you do if you’re planning to spend $3,000 a month on shopping) for the DBS Woman’s World Card, you can get 10X rewards on pretty much any kind of online spending. It’s not limited to shopping; even things like food and grocery delivery and travel bookings qualify. UOB Preferred Platinum Visa Card – UOB’s own Preferred Platinum card gets you 10X rewards on online shopping (plus entertainment, groceries and food delivery) and offline when you use Visa payWave (accepted at mainstream stores). What do you think of the UOB Lady’s Card? Tell us in the comments!